Not even a separated shoulder was going to stop 9-year-old quarterback Anthony Barron from playing his first game at Lambeau Field as part of the Journey House Packers football team. The same resilience he showed that day at the Green Bay Packers’ stadium likely will serve him well as he pursues a football career at Colorado State University-Pueblo. 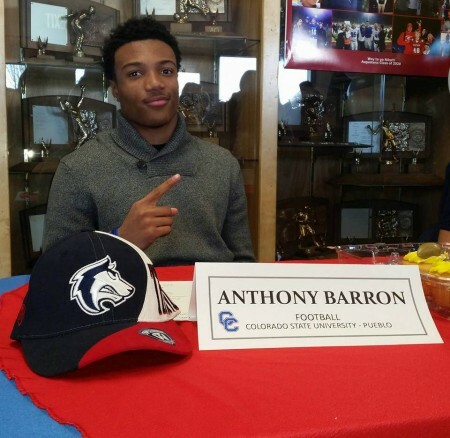 Barron is the first player from Journey House, 2110 W. Scott St., to sign a letter of intent to play football at the collegiate level. Charles Brown, youth program director and football coach at Journey House, recruited Barron, now 17, for the first football team in 2005. Since then, the team has grown from 26 to approximately 130 participants in three age groups: 6-8 year olds (Pee-Wee), 9-11 and 12-14 (Majors). 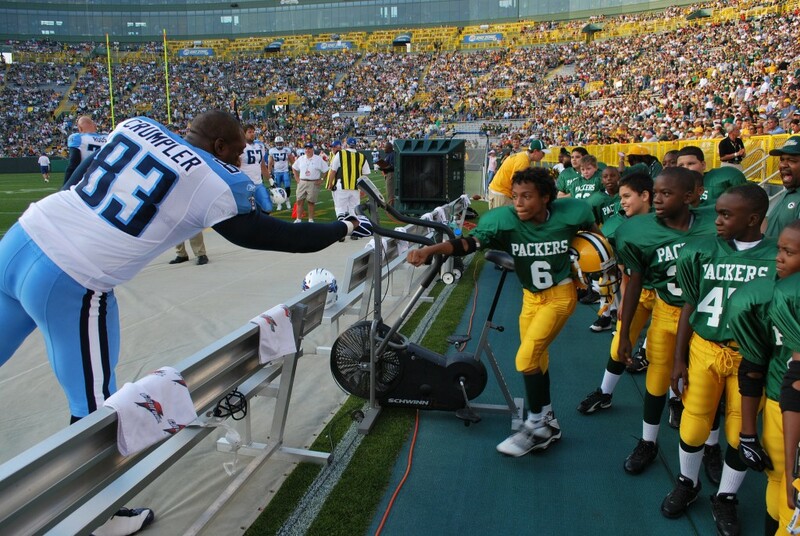 In 2008, Barron and the other team members played on Lambeau Field for their first pre-season half-time scrimmage. He played at Lambeau Field two more times with the Journey House Packers. 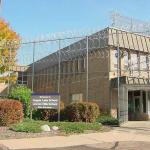 The relationship between the two Packers teams grew when the Green Bay Packers donated a used field to Journey House for practice. At the time, Packers’ President Mark Murphy said Clarke Square is the only neighborhood to have an NFL field not located at an NFL facility. The team did not win a game its entire first season nor make its first touchdown until the fifth game of the season, according to Brown. But the football program is not just about winning and losing, he noted. Character development and life skills, nutrition and parent engagement are the three pillars that guide the football players to succeed on the field and more importantly, in the classroom. “If we do all the other previous pillars, the winning will come,” Brown said. Barron said the biggest life skill he learned from Journey House’s football team “was probably responsibility, and basically keeping up with yourself.” He said the team’s honor code was especially influential. Team members were expected to talk to their coaches if they knew a certain player was not keeping up with his grades or acting out in class. The nonprofit organization aims to give residents the opportunities needed to attend a higher learning institution and become employed. To play on the football team, each member must have a library card. But, there are requirements for parents as well. “Mr. Brown is very clear on his expectations for parents — to be there and attend the orientation,” the elder Barron said. 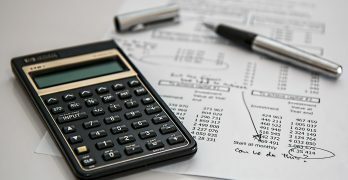 In addition, parents are expected to participate in fundraisers and act appropriately while watching games, meaning no cussing or fighting with referees. These expectations are meant to provide support and stability for the players, said Barron’s father. Barron played football at Journey House until 8th grade before he moved to Colorado in 2012. He went on to play football at Cherry Creek High School in Greenwood Village, Colorado. He chose CSU–Pueblo because he said it has a work ethic he did not see at other Division II schools. The team spends Saturday mornings and evenings in the workout room. “What made me choose Pueblo … was basically the family feel that I got from visiting at the school and the players,” he said. “He’s going to college to be a student, not to be a football player … and for him to understand that is huge,” Brown said. Barron Jr. said his son is excited to return to Journey House and share his experience as one of the original members of the football team. “Milwaukee is our home even though we don’t live there anymore,” he said. 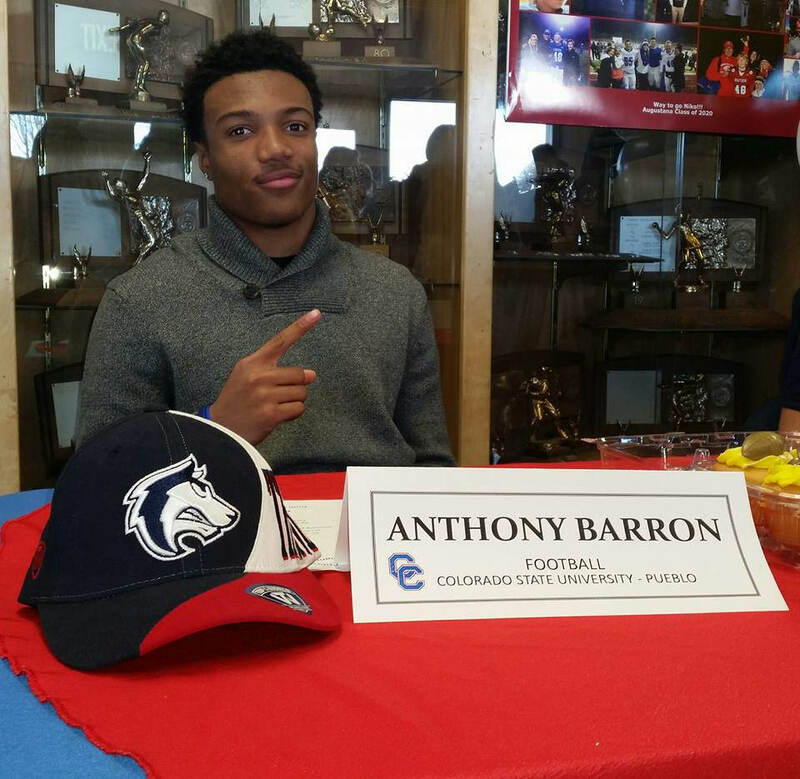 Barron intends to major in psychology and will play safety for CSU–Pueblo. “The biggest thing I’m looking forward to is finding out who I really am,” he said.